Most business owners sell only once in a lifetime. While it can be financially rewarding, it's an emotional & physiological rollercoaster. 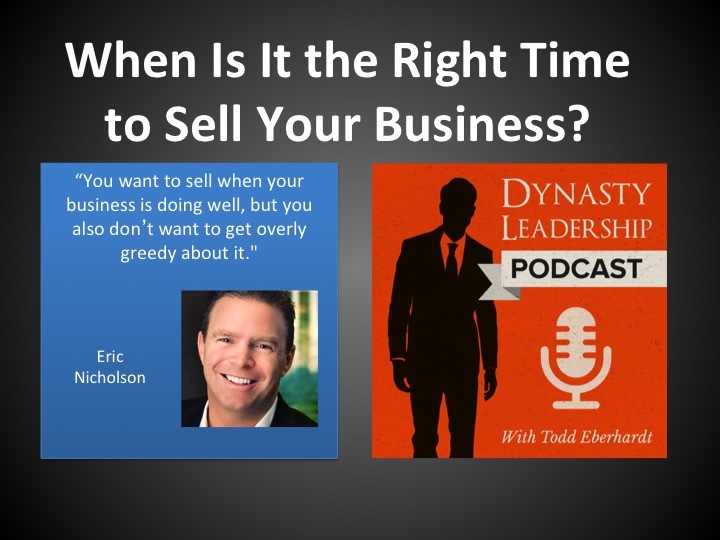 If you want to hear what the pro's do, listen to this … [Read more...] about When is the right time to sell your business?